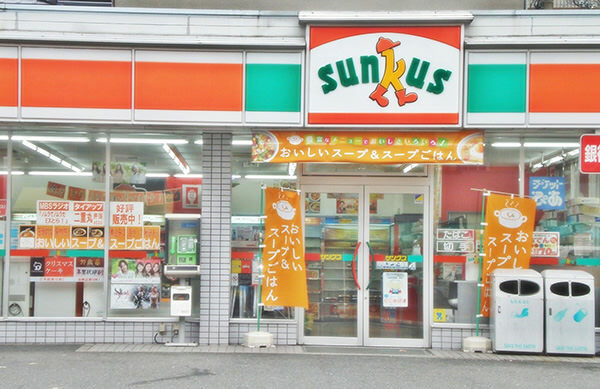 Circle K Sunkus is a convenience store chain and has the fourth largest number of branches in Japan after 7-Eleven (refer to #166), LAWSON (refer to #167), and Family Mart (refer to #168). 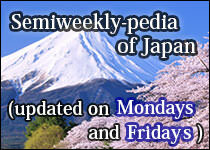 Compared to other chains, it has the largest number of branches in some prefectures of the Chubu region (refer to #138). 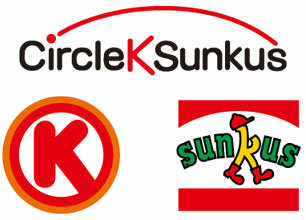 Originally, Circle K and Sunkus were different convenience store chains and later merged. 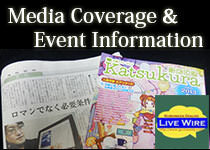 Circle K was first established in the United States, whereas Sunkus was founded in Japan. The name "Sunkus" is a coined word and an acronym for "sun", "kids", and "us".